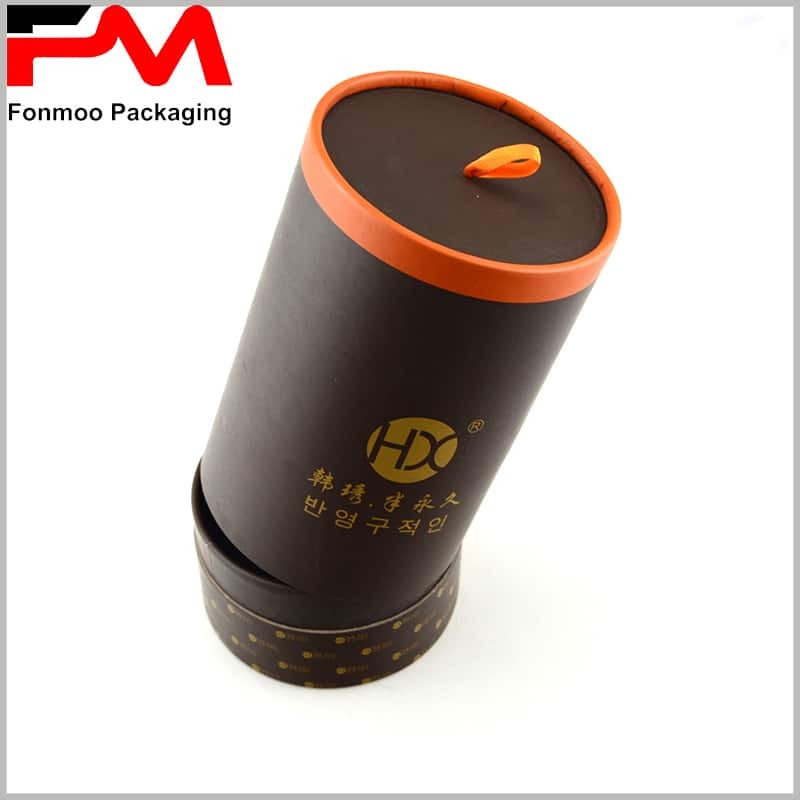 Our tube gift packaging boxes are custom-made and are designed to make your products stand out from the crowd with sophisticated packaging. 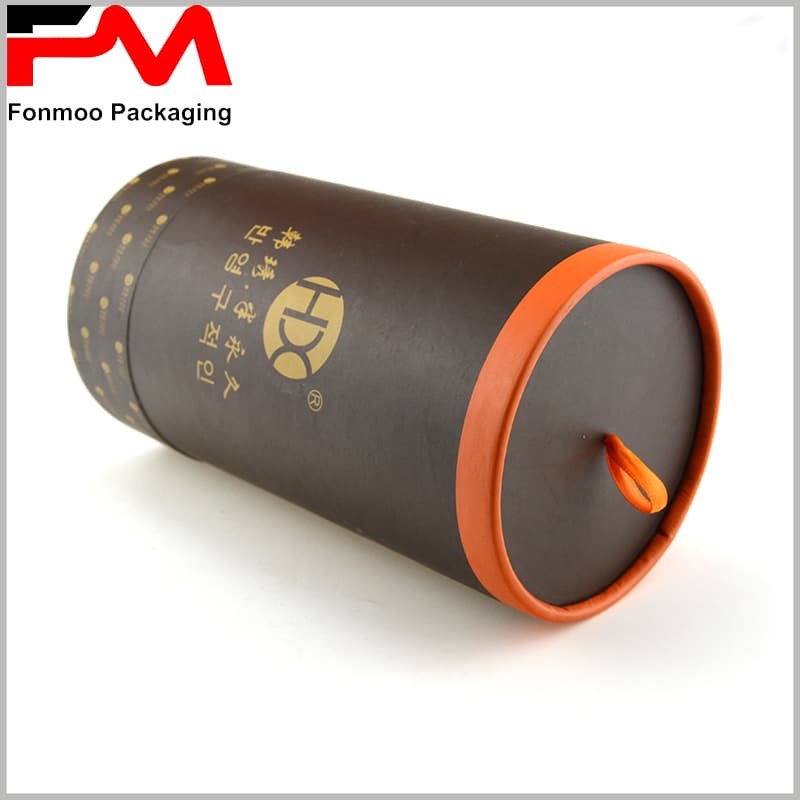 Customized cardboard tubes are very different from non-customized tube packaging. 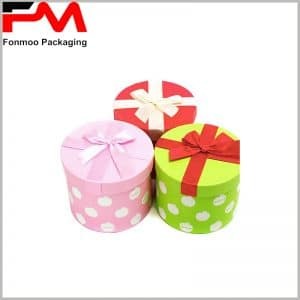 You can embody the characteristics of the gift, such as the type of gift, luxury, versatility, etc. in the custom packaging. 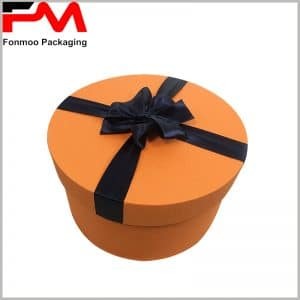 Since the gift packaging is in a custom form, the product can be perfectly integrated with the packaging, using the packaging as a spokesperson for the product. Although it is a customized form, after a lot of processes, it does not significantly increase the time and cost of purchasing your packaging. 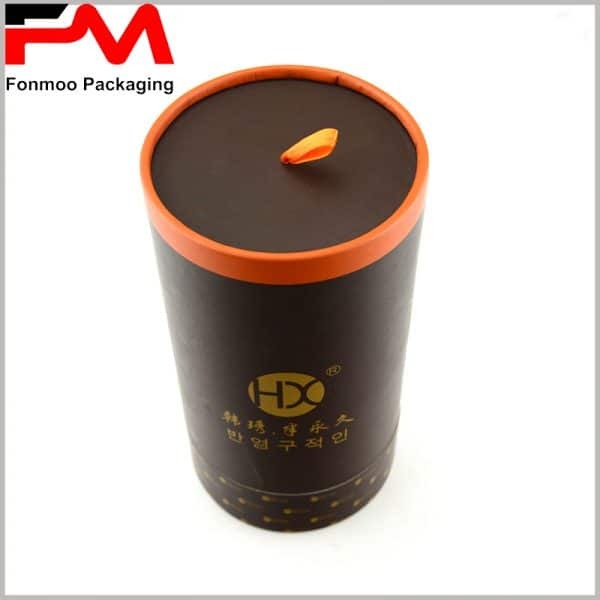 From the time you place your order, we can provide you with complete custom packaging within 7 working days. The use of a silk pull ring on the top of the paper tube lids can increase the ease of use of the tube gift packaging. CMYK printing can be shaped into arbitrary patterns to express the characteristics of a particular gift. The edge of the paper tube is smooth, which has a very important impact on the overall high quality packaging. 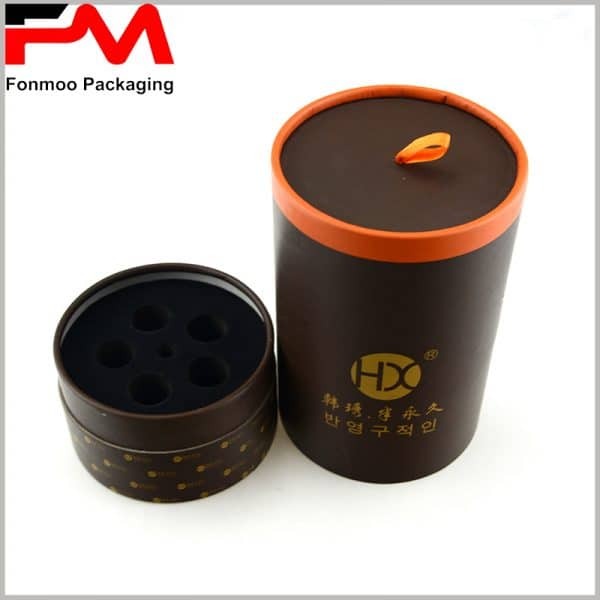 The high quality of packaging has a positive effect on the quality and grade of the products. 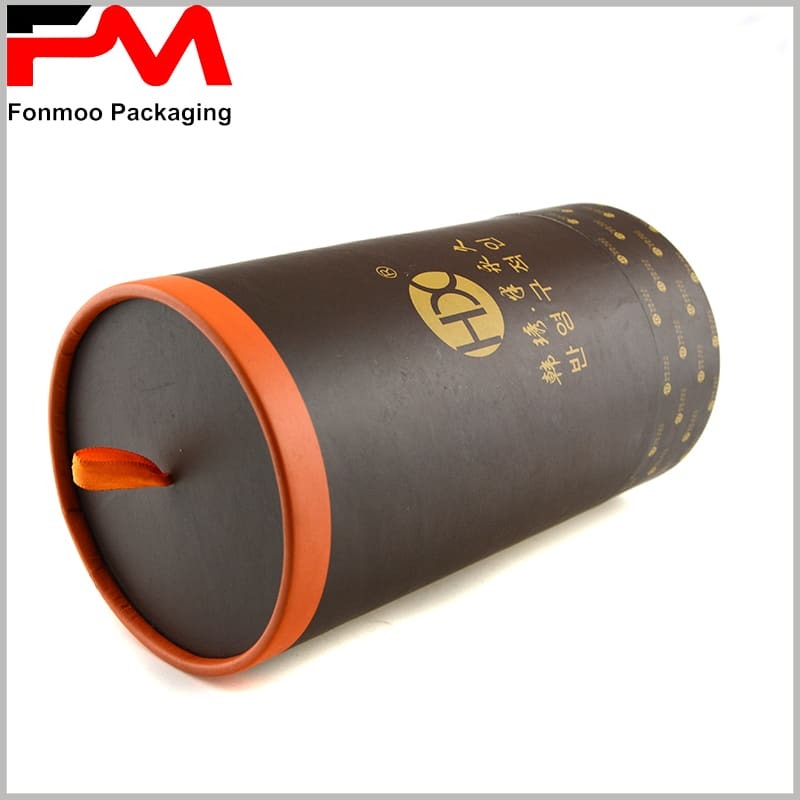 The inside of the paper tube uses a black EVA to hold a single or multiple products inside the cardboard tube. 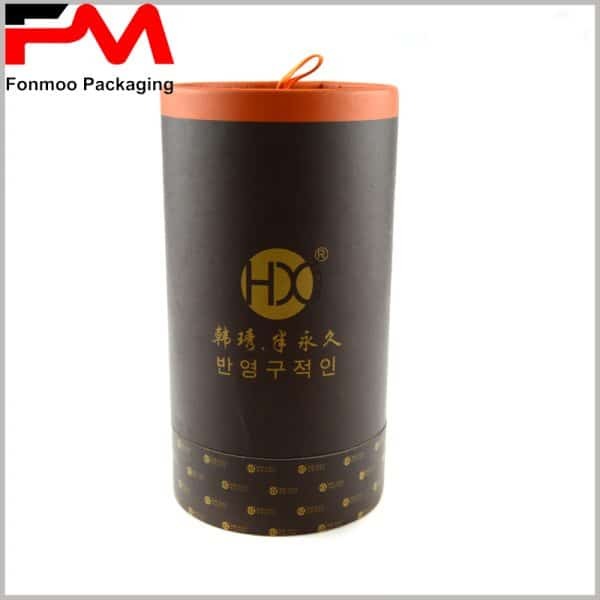 We can provide you with more types of fine paper tube packaging, please feel free to contact us.